After years or running within the same circles and first working together in 2012, Ill Bill and Stu Bangas have joined forces for a joint project called Cannibal Hulk. 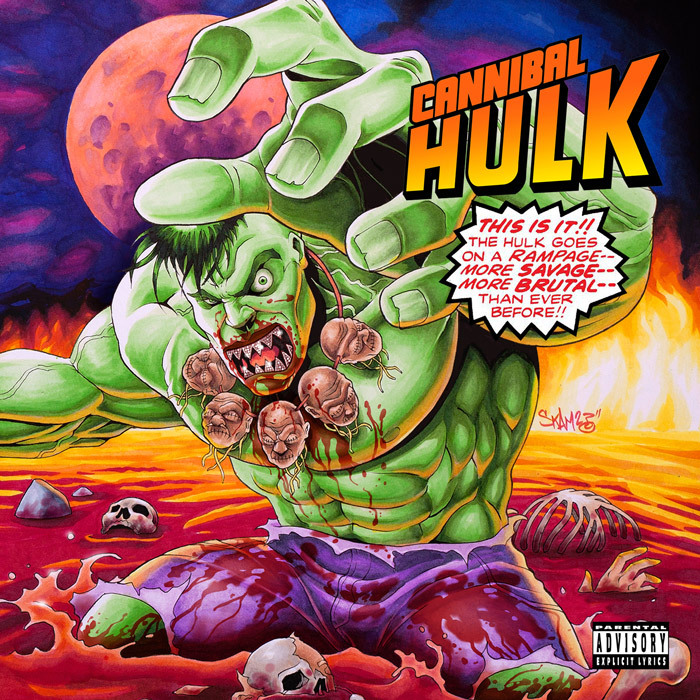 Locked in at 10 tracks, Cannibal Hulk comes equipped with features from Goretex, Slaine, Vinnie Paz, Snak the Ripper, and Uncle Howie. Press play below and be sure to add the album on your preferred streaming platform.